The Narrative of Bethany Veney a Slave Woman. Published in Worcester, Mass. 1889. CHAPTER I CHILDHOOD - FIRST LESSONS IN MORALITY - FIRST LESSON IN THE ART OF ENTERTAINING. I have but little recollection of my very early life. My mother and her five children were owned by one James Fletcher, Pass Run, town of Luray, Page County, Virginia. Of my father I know nothing. The first thing I remember with any distinctness was when, about seven years old, I was, with other children, knocking apples from a tree, when we were surprised by my young mistress, Miss Nasenath Fletcher, calling to us, in a loud and threatening tone, demanding what we were doing. Without waiting for reply, she told us to follow her; and, as she led the way down to a blackberry pasture not far off, she endeavored, in a very solemn manner, to impress us with the importance of always telling the truth. "If asked a question," she said, "we must answer directly, yes or no." I asked her "what we must say if asked something which we did not know." She answered, "Why, you must say you don't know, of course." I said, "I shall say, 'Maybe 'tis, and maybe 'tain't.' " I remember well how the children laughed at this; and then Miss Nasenath went on to tell us that some time all this world that we saw would be burned up, - that the moon would be turned into blood, the stars would fall out of the sky, and everything would melt away with a great heat, and that everybody, every little child that had told a lie, would be cast into a lake of fire and brimstone, and would burn there for ever and ever, and, what was more, though they should burn for ever and ever, they would never be burned up. I was dreadfully frightened; and, as soon as I could get away, I ran to my mammy, and, repeating what mistress had said, begged to know if it could be true. To my great sorrow, she confirmed it all, but added what Miss Nasenath had failed to do; namely, that those who told the truth and were good would always have everything they should want. It seemed to me then there was nothing so good as molasses and sugar; and I eagerly asked, "Shall I have all the molasses and sugar I want, if I tell the truth?" "Yes," she replied, "if you are good; but remember, if you tell lies, you will be burned in the lake that burns for ever and ever." This made a very strong impression upon me. I can never forget my mammy's manner at the time. I believed every word she said, and from that day to this I have never doubted its truth. 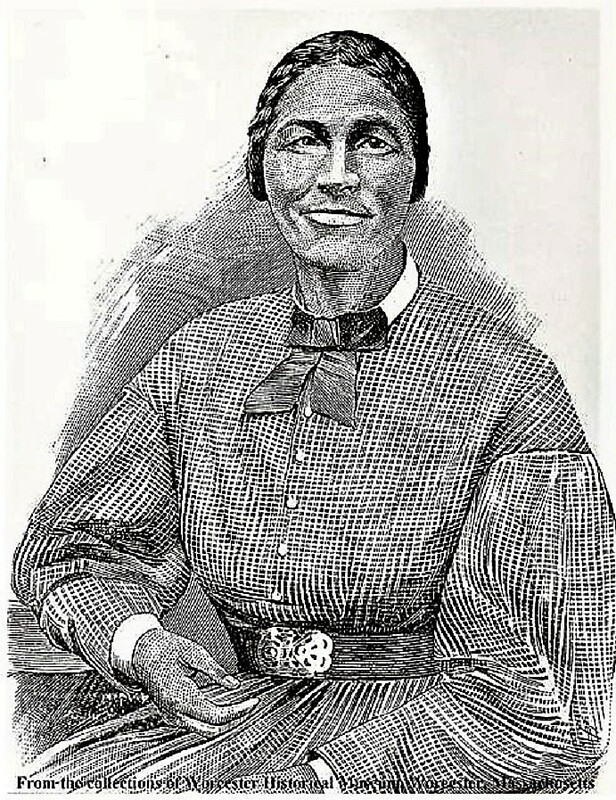 Bethany Veney was born a slave on James Fletcher's plantation in Luray, Virginia in 1812. She had a daughter by her first husband, identified in this narrative as Jerry, and a son by her second husband, Frank Veney. She served a number of different masters, and was separated from her family for a time before being sold to a northern businessman, G.J. Adams, who freed her and her son. Veney worked for Adams and his family in the North. After living for a short time in Providence, Rhode Island, Veney settled in Worcester, Massachusetts, with her daughter and three grandchildren. 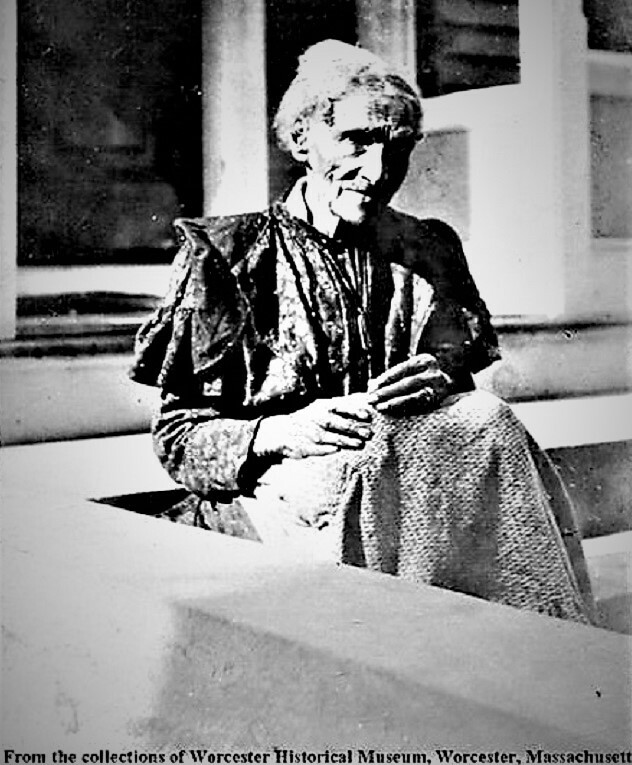 Bethany Veney published The Narrative of Bethany Veney, a Slave Woman in 1889, over twenty years after slavery was abolished. It includes details of her childhood, incidents that occurred while serving various masters, the way she received her freedom, and her new life in the North.